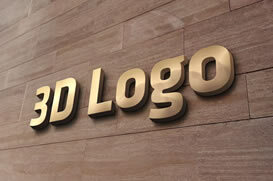 Printing, Branding, Webdesign and Digital Marketing Solutions, Signs and Signages, Awards and Plaque. 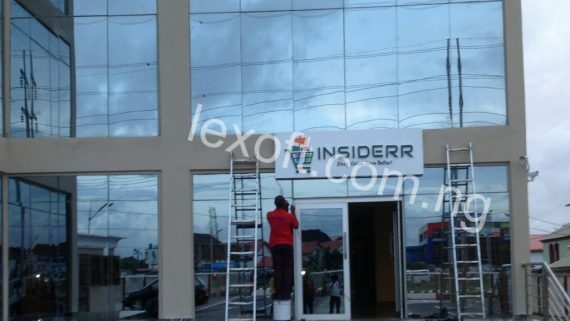 and Lexoft Media Limited Duly registered with as a Limited Liability Company with the registration no. RC: 1374143. 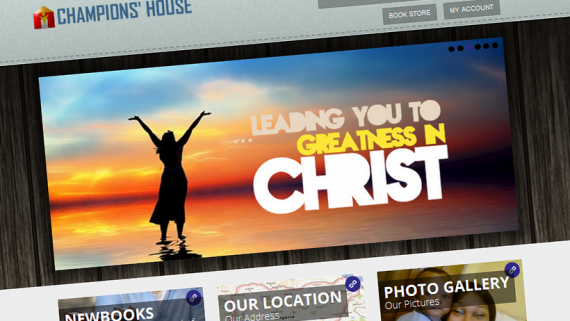 Let our professional team of experienced & creative graphic designers work to create effective designs and concepts for your organization. We are passionate about Printing Services In Nigeria. 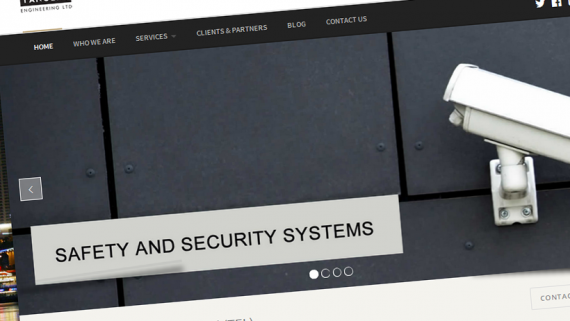 We always listen, ask questions, think deeply and widely about what’s needed before we propose a printing solution..
We use the latest proven web design and development methods to create effective websites, that work around the clock, to deliver your company’s message. At Lexoft can manufacture virtually any sign that gives you an identity through the customer confidence based on the highest standard of service and production quality. 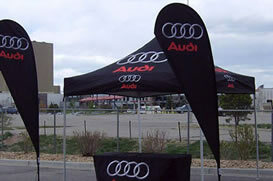 Banners are the perfect outdoor advertising display namely: Gazebo Tent, Feather Banners,Teardrop Flags,Flying Banners, Telescopic. Talk to us and learn how strategic website design printing and branding can help you increase your sales and overall brand value. 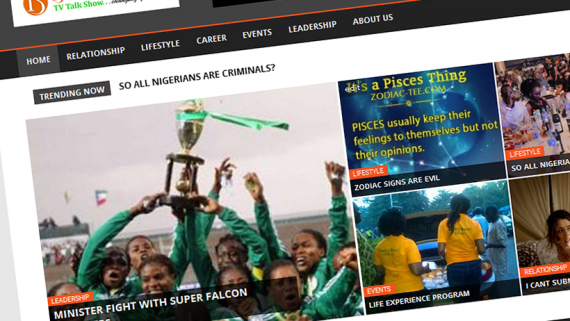 Lexoft Media Limited is based in the economic capital of west Africa (Lagos) and is one of the best website design company in Lagos, Nigeria. 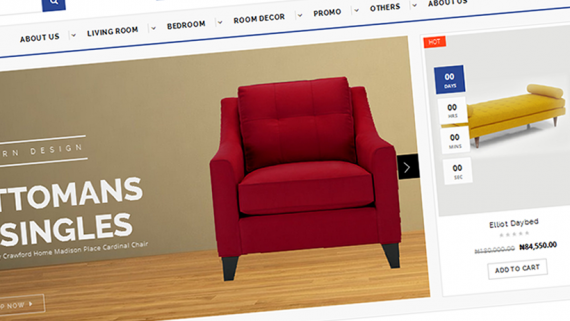 do you need current website redesign or new website? 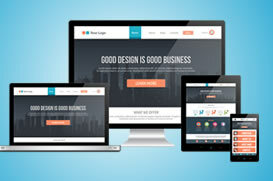 , we know how importance a great and professional looking website to your business. 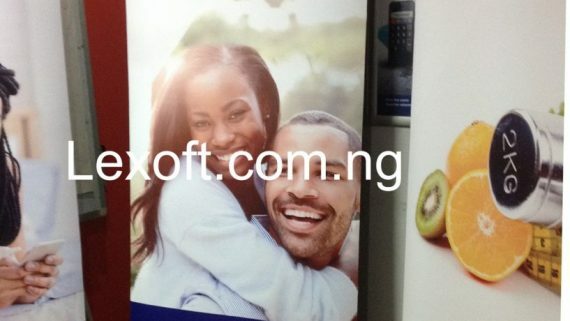 Lexoft Media Limited we make the best customized designs for your brand. At a reduced cost, we create exceptional Logo Design, branding works and Print Design, Business Cards and Brochures/Flyers, we also design Postcards, Magazines, Souvenirs and CD/DVD covers. 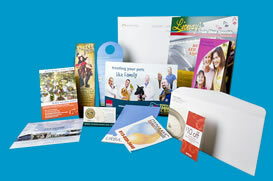 The Print Works services. 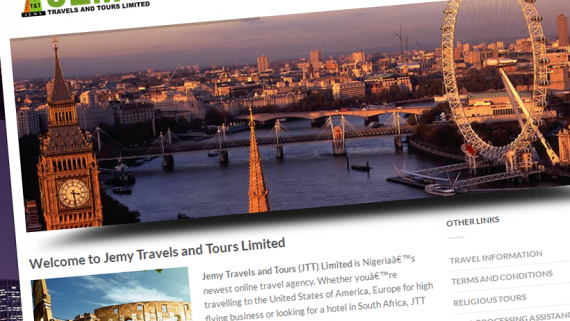 Lexoft Media Limited is professionally know for her SEO and Internet Marketing Services in Nigeria. 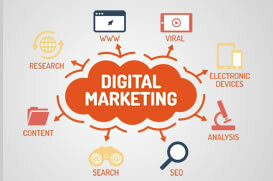 In our marketing department, the team of SEO strategists and talented content writers do their best to maximize your online visibility and promote your business online. Also, our internet marketing expert can set an effective virtual shops and eCommerce strategy giving an increased return on your investment. Our online promotion services include Search Engine Optimization (SEO), Pay Per Click (PPC) ad campaign , Search engine marketing, Internet advertising, Web analysis, Blog marketing and others. 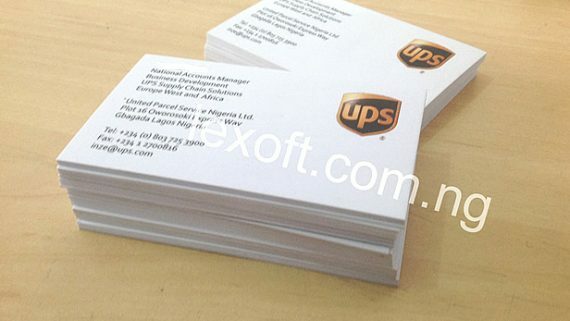 Lexoft Media Limited is professionally know for her Quality rubber stamp and company seals making in Lagos.